Christmas is one of the upcoming festivals the children would like to celebrate. Cozy winter afternoons coloring in the run-up to Christmas are a perfect way to bring a piece of calm to the festive season. Also, a child’s effort to color a Christmas card by hand will always be treasured. Coloring in printables, matching the colors you use to the numbers in the chart on the page. We have many Christmas game suggestions below, so we are sure that you will find something for everyone. 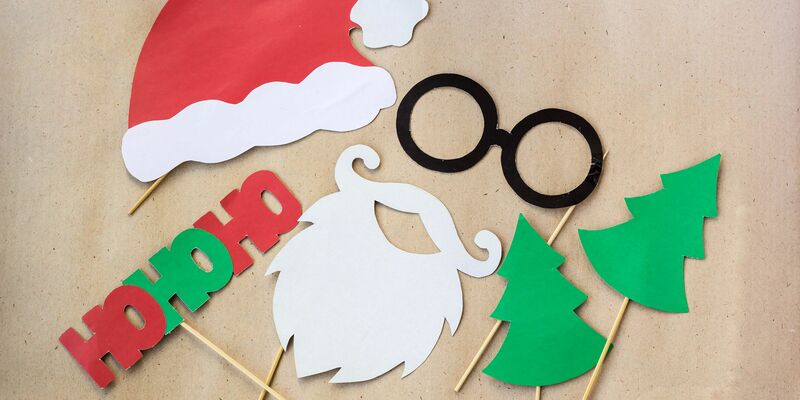 Choose from Christmas party games and printable Christmas games (suitable for classroom or home). Christmas is a great time to teach the history behind why Christmas is celebrated. Stories are always the best part of our school life. The teacher would help with telling the stories about the Christmas, how they used to celebrate, what would happen etc. It would help to get into the festive spirit and enjoy the holiday season. It would also help to increase communication between teacher and students. 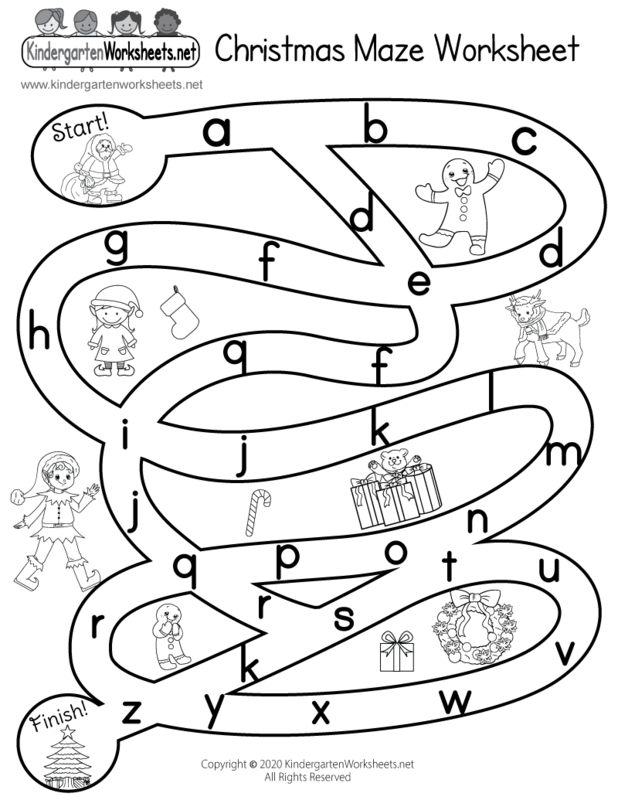 Kids love coloring and teachers can provide kids with the templates related to christmas and help them to fill with colors.The templates can be about the events related to Christmas, snowman, Christmas tree, santa claus etc. Origami itself is always a fun part. 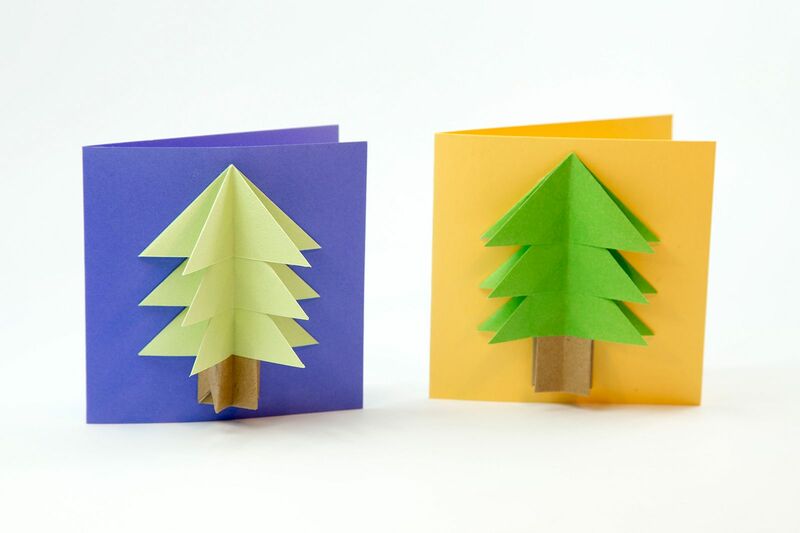 The teacher can provide paper to children and help them creating origami of something beautiful. We can use them to decorate our house, our parcels, or our tree! Origami candle and candle holder, Origami Christmas chain, Origami Christmas tree bauble, Origami elf, Origami Star etc. Whether your child is learning English as a first or second language teachers have lots of resources to help them. Games related to vocabulary would be more helpful. 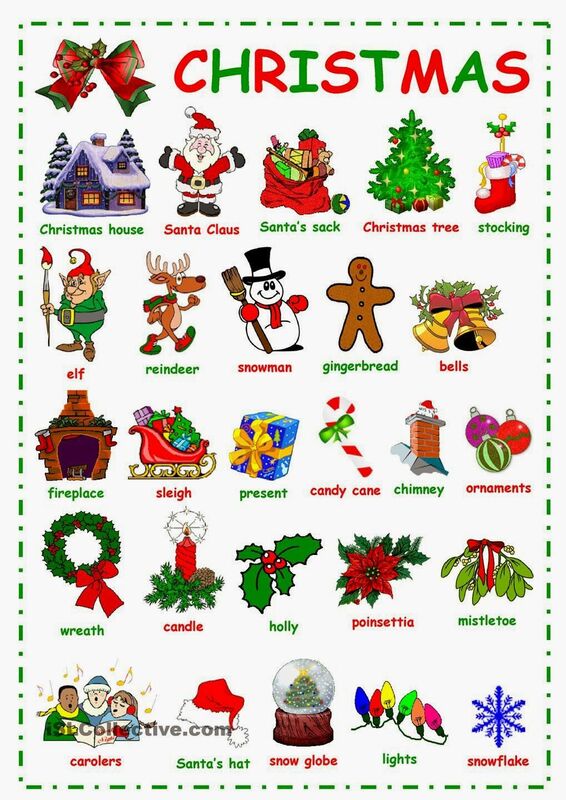 The teacher can tell students a vocabulary related to Christmas item. The teacher can tell students a vocabulary related to Christmas item. The teacher will provide the item he/she is going to speak about and children have to speak something about the item. Christmas time is a happy time, and what better time than to play some classic intergenerational games and create some memories that everyone will treasure. Teachers can make a group of two or more, and tell them to do dance, sing a song, tell interesting stories between them, play games between two groups. Printable Christmas mazes are a great way of keeping the kids busy for a moment or two during the excitement of the festive season! Teachers can provide the templates of the maze and the children will try to find the way out of it. This type of activity will help in increasing the thinking power of children. Christmas would be a great time to spend with family and friends. Sharing and caring would be best at this season. 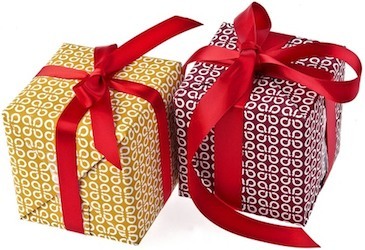 A gift for a person would make someone’s Christmas special. The teacher would help the student to create something beautiful and tell the student to present gift for their special ones.